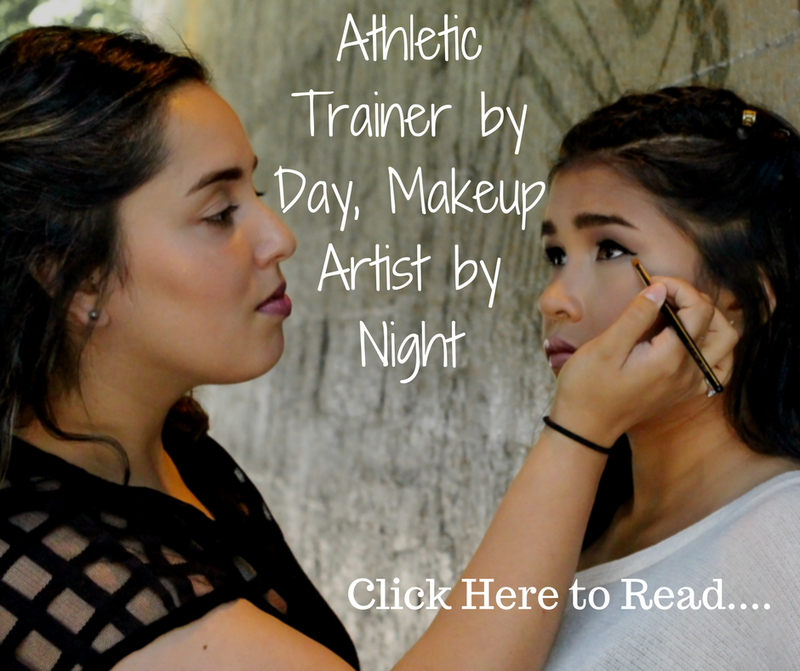 When you first meet Amy Aldana, you would never guess the journey she’s taken to arrive where she is today. How could you? 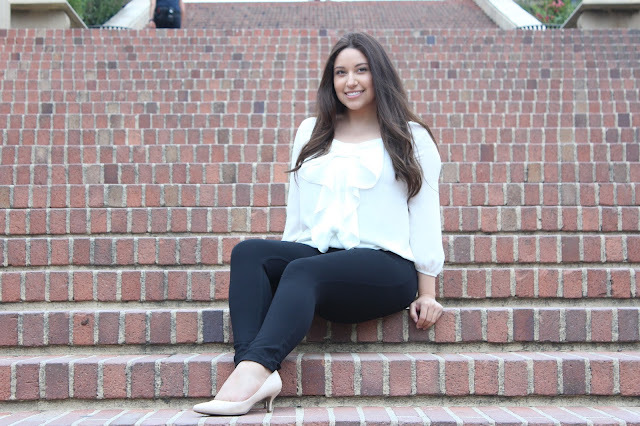 This successful UCLA undergrads has one of those million dollar smiles, a sparkle in her eyes and seems to not carry even one ounce of stress on her. To put it simply, college senior Amy is successful. Despite her current success and achievements, Amy’s path includes both celebrations and obstacles you wouldn’t believe. 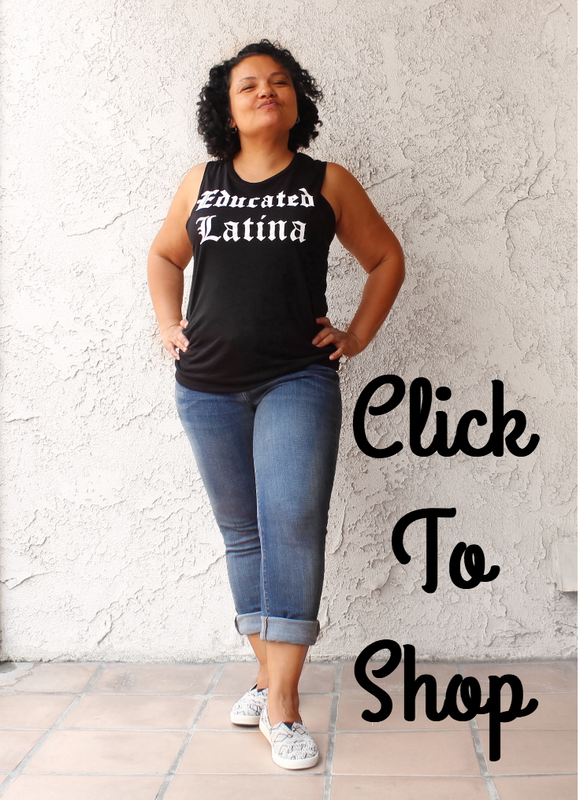 The first generation daughter of Mexican and Nicaraguan born parents, this Orange County Latina worked her way through elementary school and high school navigating spaces that weren’t necessarily made for her. Her friends, her teachers, her environment...they didn’t reflect her or her family at home. And as much as her parents *tried* to get it, they couldn’t always *get* it. The experience of a first generation American born child of immigrants is vastly different than that of the parents themselves. With new privileges comes new navigations and new scrutiny from surrounding environments that don't totally embrace you. This lead to some rough times for Amy. Times that lead her to a feeling of uncertainty, fear of failure and fear for the type of life she was leading. Fortunately, after a rough patch, Amy finally found herself in a place that completely changed the trajectory of her life. Amy walked into Fullerton College, a Hispanic Serving Institute, and saw teachers who shared her culture and created a space where she could feel comfortable being herself. 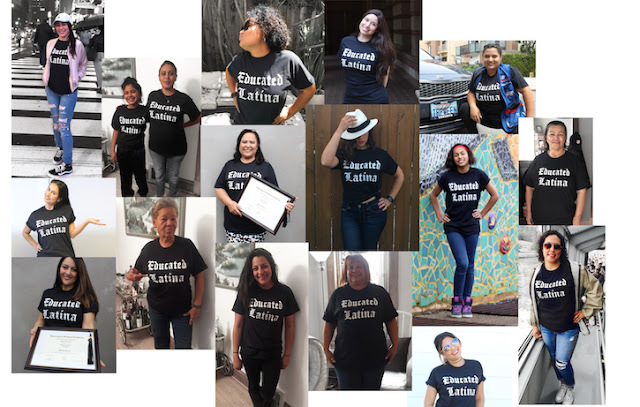 There were many highly educated, Latinx instructors who countered all of the uninclusive examples from Amy’s previous learning situations. It was here, at Fullerton College that she got into gear. She joined Associated Student Government, became the Vice President of Phi Theta Kappa International Honor Society, and even volunteered with HotWheels feeding over 200 homeless men, women and children every Monday night. There are even more organizations that Amy participated in, lead, and volunteered with that could be listed.... But that would take an entire blog post in itself. It’s clear, Amy was successful in her classes and bounced back from the times when her future was uncertain. She didn’t take this opportunity for granted. Amy found a place where she could see herself excel and she did just that, excel. Don’t take this statement lightly, community college changed Amy’s life. After a few years (yes, a few years) at community college, Amy applied and was admitted to schools all throughout California. She decided on UCLA and that’s where she’s been making her mark ever since. But. She. Turned. It. DOWN! Along with full rides to University of Chicago, UC San Diego, U of Michigan and MANY other schools. Instead, Amy will be finding herself on Appian Way at the Harvard Graduate School of Education working for her Masters in Higher Education. Aren’t you glad Amy never gave up on herself? Certainly the people who know and love Amy are glad too. And it's even more certain that other people will continue to be glad well into the future. Because here’s the thing, you know that feeling you get when you meet a person and just *know* they’re going to make a difference in the world? That’s how it is with Amy. 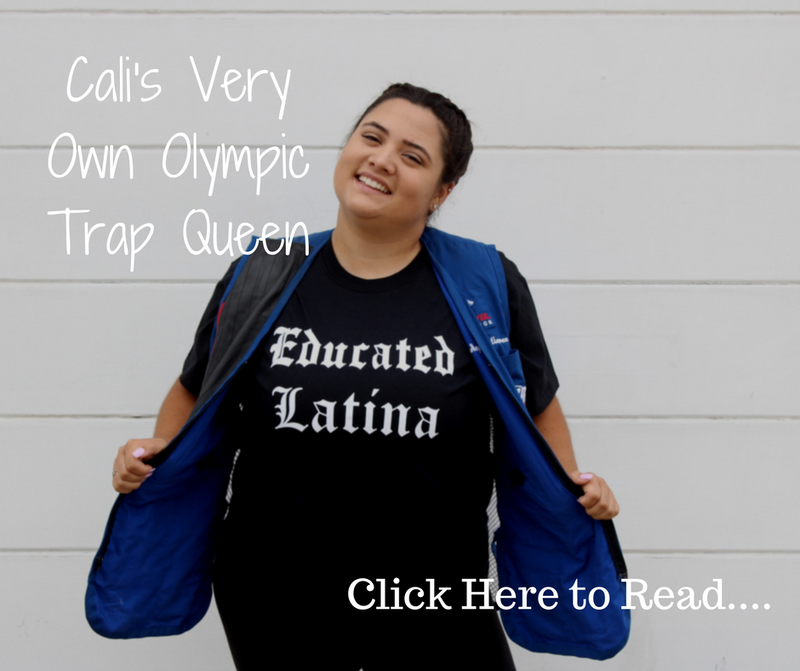 She wants to take her own education and work with students in Higher Ed giving them the opportunities they need-the same opportunities that she was lucky enough to encounter at community college and even at UCLA. Amy knows the value of education in her life and her mission is to spread that value to every student she interacts with. It’s pretty clear this girl is impressive. Amy is a strong woman who makes you proud to be a Latina. She’s worked extremely hard to get where she is and she’s not stopping anytime soon. 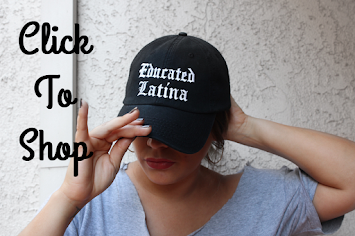 That’s her message for Latina’s pursuing education. That’s her message for you.